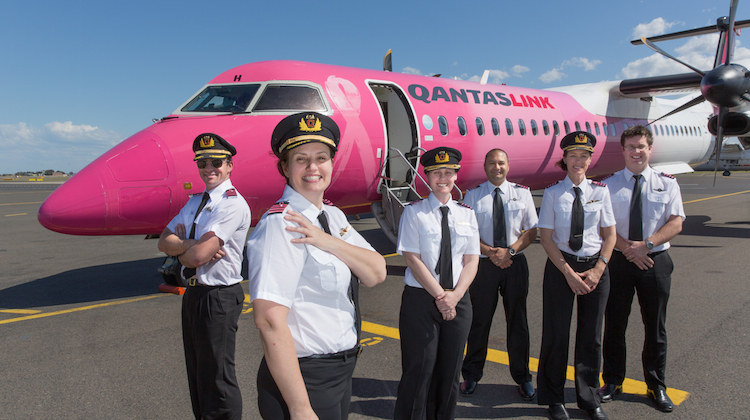 Qantas has secured approval from the federal government to recruit up to 76 overseas pilots and instructors for its regional wing QantasLink to help with pilot training. The move, first reported in the Australian Financial Review on Monday, would target simulator instructors and experienced pilots. The labour agreement with the federal government allowed the overseas pilots and instructors recruited by Qantas to stay in Australia for four years. Under the current skilled worker visa rules, overseas aircraft maintenance engineers and pilots were only eligible to work in Australia for up to two years. Qantas said the two-year contracts had proven uncompetitive in what it described as a global market for these sought-after skills, noting countries with the largest number of pilots qualified to operate the types of turboprop aircraft in the QantasLink fleet were from Canada, South Africa, the United Kingdom and United States. Further, the instructors being brought to Australia would support QantasLink to get recruits through the training program and begin flying. It said eligible senior pilots and instructors would have to reach the same capability standards and pass the same simulator assessments as existing pilots. They will also be employed on the same terms and conditions as its existing pilots and simulator instructors. “Our focus has always been to recruit Australian-based pilots and that hasn’t changed,” a Qantas spokesperson said in a statement. In April 2017, the federal government announced it was ending the 457 temporary skilled worker visa scheme that was introduced by Prime Minister John Howard in 1996 and allowed companies to employ overseas workers for job vacancies difficult to find Australian workers for. In its place were two new temporary skilled worker visas. The first is a two-year visa that includes one option to extend for two more years. However, visa holders will not be able to apply for permanent residency. There is also a four-year temporary skilled worker visa that can be renewed. This visa does include a pathway for permanent residency in Australia after three years. The federal government also cut scores of occupations that were eligible for the new visas, compared with the 457 visa, including pilots and aircraft maintenance engineers (avionics). And those applying under the aircraft maintenance engineers (airframe and engine) categories would only be eligible for the short- term two-year visa and therefore not able to seek permanent residency. After lobbying from the Regional Aviation Association of Australia (RAAA), and others, the federal government in late December added pilots back onto the list of applicable occupations for its temporary skilled worker visas. However, pilots would only be able to apply for the two-year visa and would not be eligible to apply for permanent residency. RAAA chief executive Mike Higgins said in the March 2018 edition of Australian Aviation the former 457 visa scheme had been used to bring experienced pilots into the country as cover for the exodus of Australian pilots to overseas carriers. Further, Higgins said it was not being used as a source of pilots for normal crewing. “We are not relying on the import of foreign captains forever and into the future, it is just so we can get these first officers trained up to take their place,” Higgins said at the time. The RAAA has been lobbying for pilots to be eligible for the four-year visa, rather than the two-year visa. “The driving force behind the push for four-year visas for pilots is two- fold,” Higgins said. The 2018-2037 Boeing Pilot and Technician Outlook showed 790,000 new pilots would be needed over the next two decades across the commercial, business and helicopter sector. Further, it forecast demand for 754,000 new aviation technicians between now and 2037. It said Australia currently had an insufficient number of pilots with the necessary skills, experience and aptitude to fly and command aircraft operated by Australian airlines. Locally, Qantas was due to announce the location for its proposed pilot training academy by the end of September. Qantas said its labour agreement with the federal government would allow QantasLink to gradually restore flights that were dropped earlier this year due to its pilot training requirements. Meanwhile, Virgin Australia’s 2019 pilot cadetship program, also conducted by Flight Training Adelaide in South Australia, would feature two ab initio courses starting in January and July 2019, the airline said in May. 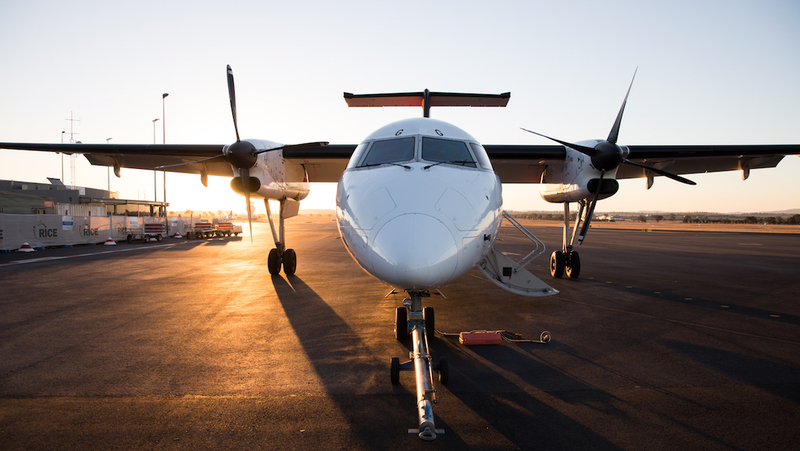 Recently, Regional Express (Rex) publicly expressed its concerns over the impact of the global pilot shortage on its operations. I am a permanent resident and senior co pilot with over 24 years service in airline industry. Last endorsement B777. I have a ATPL but cant find work as a pilot since 2015. I believe Australia is going to employ overseas pilots. Can some Airline employ me over here. QantasLink is no friend of GA nor of regional Australia. RAAA(TS) now doing their bidding, I think the going rate is 30 pieces of silver. I’m Australian, I have my CPL and 800 TT wish i could get a job but hey i guess i’m not good enough for my own country thanks Qantas, apparently i’m more welcome to work for Cathay and other Chinese Airlines. How disappointing that i will have to leave the country i was born and raised in and wont be able to start my own family here ! awkward!!!!! there are many Australian citizen with CPL and instructor licence not getting even interview and these big companies getting permission to bring overseas pilot and instructor, does it make any sense? who is negotiating with who to get legal permission to do this? how much money some people dealing behind the table, should not someone look into this? there need to be very high guard and more regulation’s need to put in place so that all these big company force to hire Australian citizen first unless they should pay 60% more tax than regular company who hire Australian citizen first. I can agree with several of the previous comments. There are private and commercial pilots scattered all around Australia that cannot get jobs with the airlines. I suspect the problem is that the airlines can’t upskill these pilots. Whenever I keep hearing all this talk about pilots shortage I say “Where’s the WE WANT YOU add in the paper”! Nobody has knocked on my door yet, so how serious are they? Pilot Shortage will be a big problem in the world in coming next 2-3 years. Hey guys, it is frustrating but it is the same in most countries. The airlines are looking for 5000 hr plus guys…..they have plenty first officers to go around but not highly experienced people. If you get into Cathay with low time you are likely to be a P3 carrying the captain’s bag for a couple of years. Just keep pushing, shake the tree,NEVER say no to an opportunity, you never where it might lead….